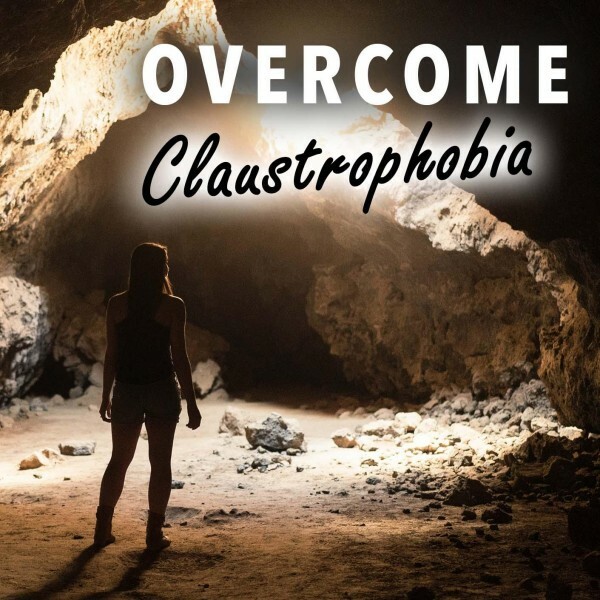 As you probably know, hypnotherapy can be a major asset if you're struggling to get over a phobia. 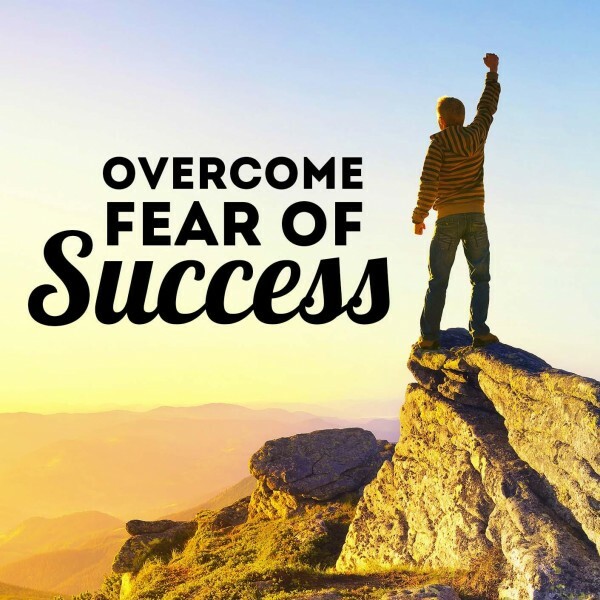 Most people have experienced irrational fears of some sort, but when those fears start to restrict and control your life it becomes important to seek out effective, lasting solutions. Here are the basic facts about using hypnotherapy to treat phobias. 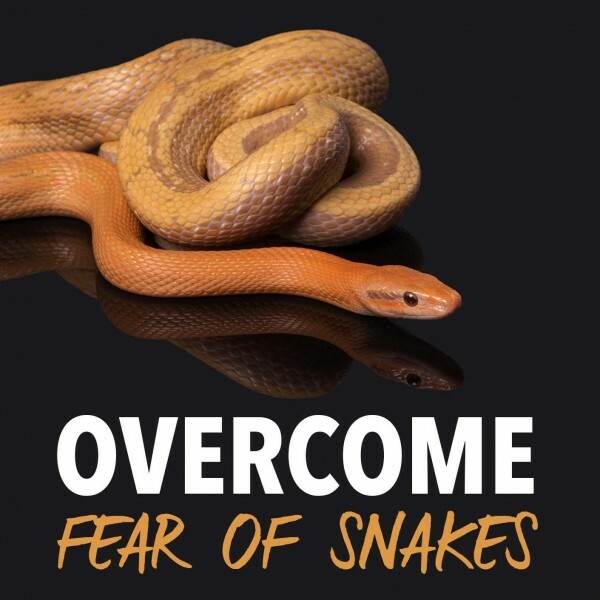 Fears and phobias can be overwhelming—they can stop you from living life to the full, and in the most extreme cases, they can cause a panic attack, fainting or a public meltdown. 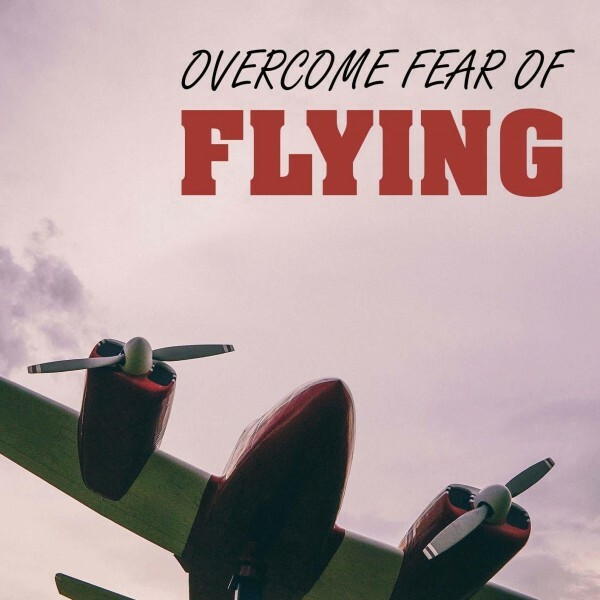 The sources of this type of anxiety vary, with some of the most common phobias including fear of flying, fear of the dentist, social phobias, discomfort in small spaces, and terror in response to certain animals (e.g. snakes, sharks and spiders). There is a name for just about every phobia, and all of them can be deeply distressing. 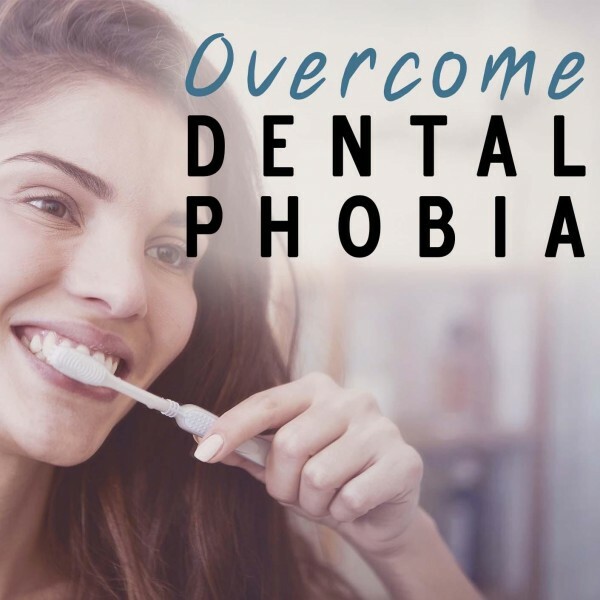 If you’ve had an experience like this, you’ve probably spent quite some time thinking about how to get rid of phobias. 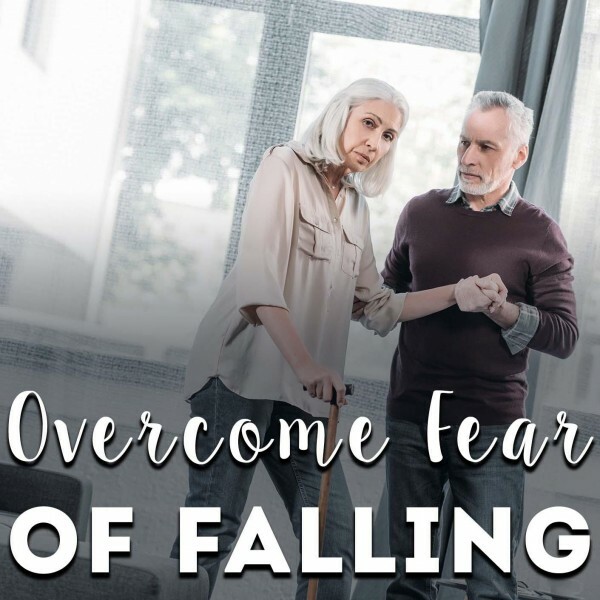 Because these fears are often irrational, it can be hard to tackle them in traditional therapy, where the focus tends to be on getting to the root anxieties and figuring out the meaning of particular fears. In reality, you may never have had a particularly bad experience with planes, spiders or dentists, and yet no amount of talking about this will necessarily change your attitude. 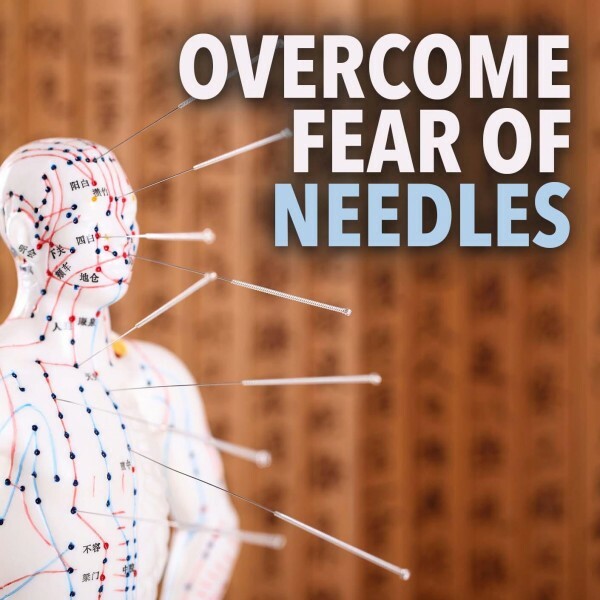 That’s where the power of hypnotic suggestion comes into play—your hypnotherapist can directly tap into the subconscious part of the brain that hosts phobias, changing your response to the triggering stimulus. 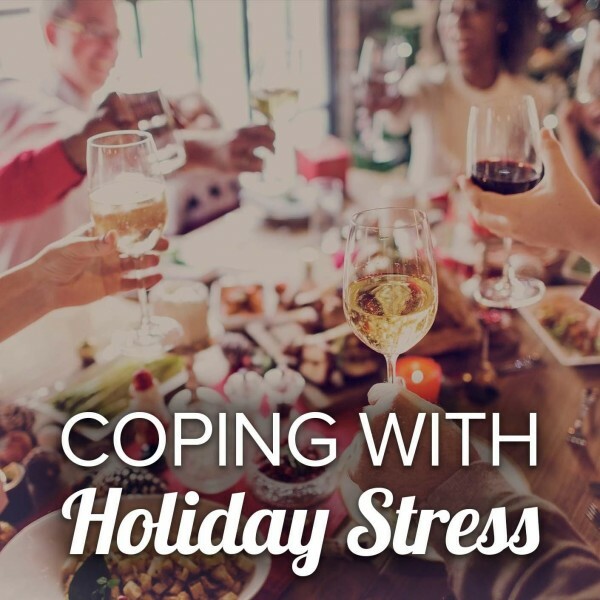 At the end of a successful course of hypnotherapy sessions, you may feel neutral (or even positive) emotions about the thing that used to terrify you. You don’t need to attend face-to-face hypnotherapy sessions to get the benefits of hypnosis when it comes to phobias. In fact, self-hypnosis can be a lot less daunting for people who are generally anxious, as you can listen to the recordings at any time and in the comfort of your own home. 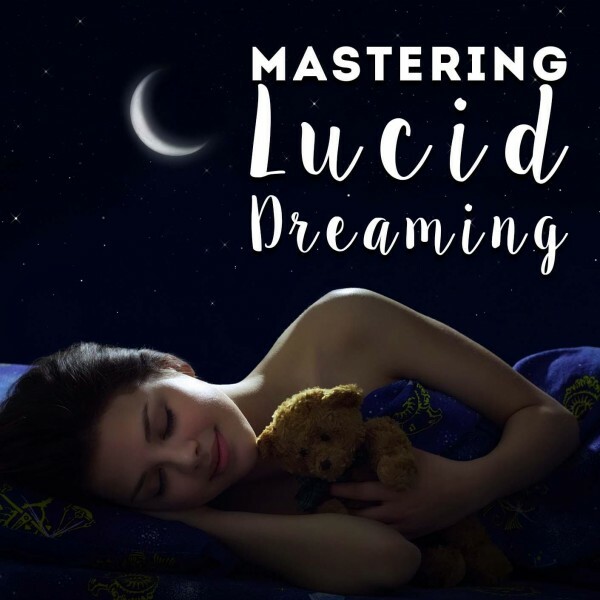 The hypnosis techniques used will be just the same as ones you would work with during a live session, and you can also learn techniques that don’t require any recordings (so that you can activate your new skillset when you encounter a phobia trigger). 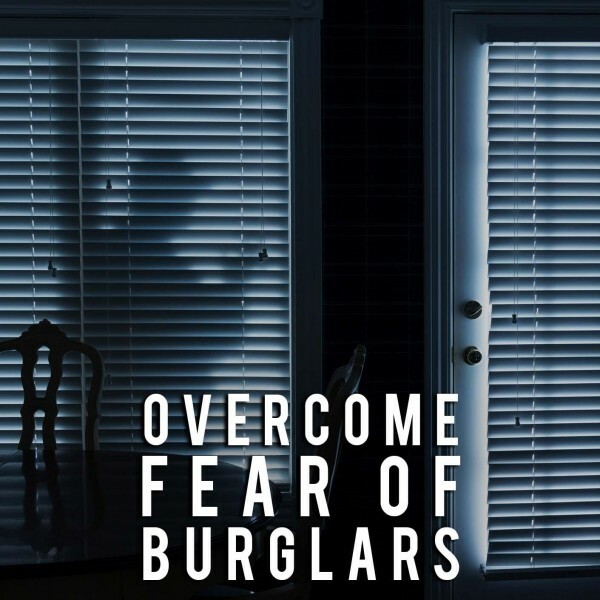 Different techniques may be used depending on your specific fear. 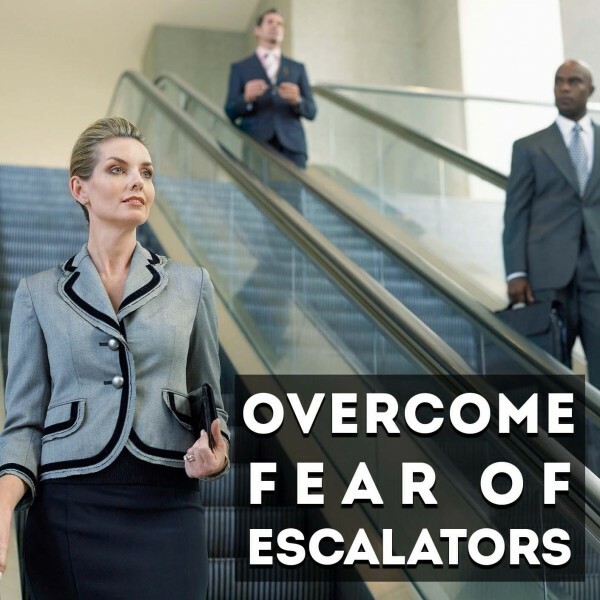 For example, if you have a fear of heights then the focus might be on helping you to visualize experiences of heights in a positive way until the subconscious associations transform into ones of calmness or happiness. Meanwhile, if fear of public speaking is holding you back in your job, neuro-linguistic programming techniques can bypass your conscious mind and lodge a reassuring message in your subconscious (e.g. 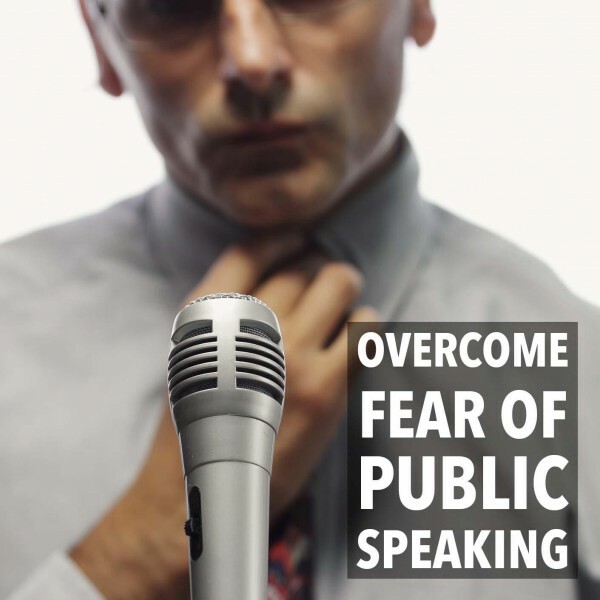 “public speaking makes you feel confident and capable”). 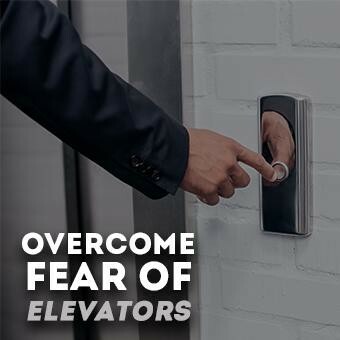 Similar exercises work well for claustrophobia, social anxieties and common medical fears—such as fear of needles or fear of surgical procedures. Some research even shows that hypnosis helps to improve pain management and recovery rates after time spent in hospital. Does Self Hypnosis Really Work As Treatment For Phobias? 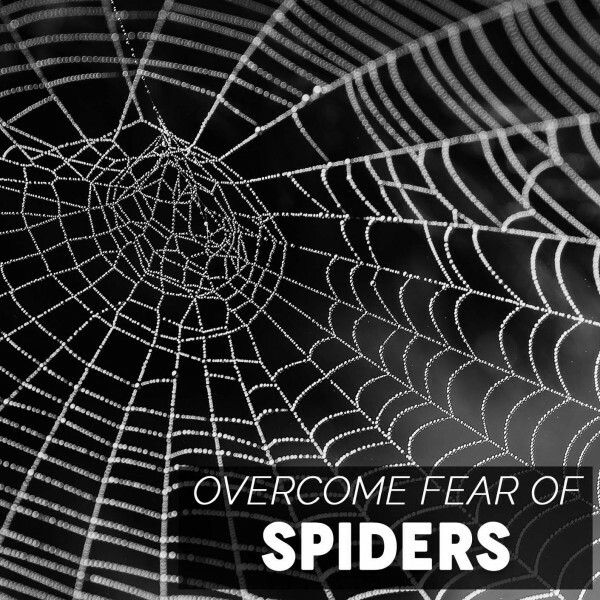 As the above suggests, self-hypnosis really can work as a treatment for phobias. 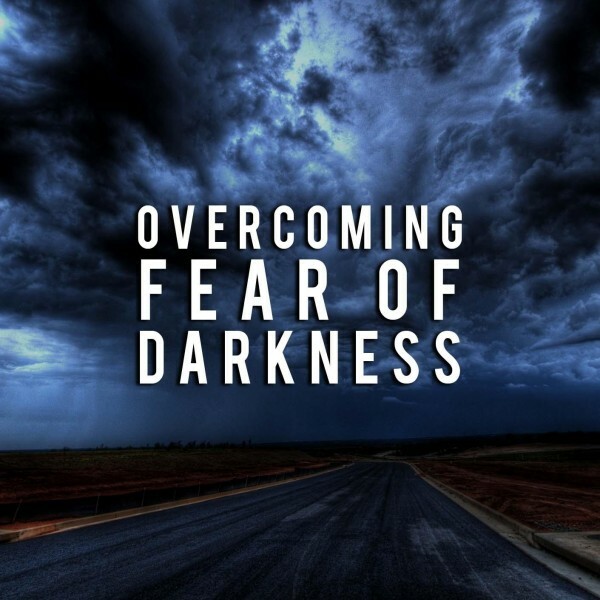 You may experience an improvement in your negative thinking and fear responses after just 1-2 sessions, or you may need a more in-depth treatment program that establishes the hypnotic suggestions over several weeks. So, can hypnosis cure phobias? For some people, it can. 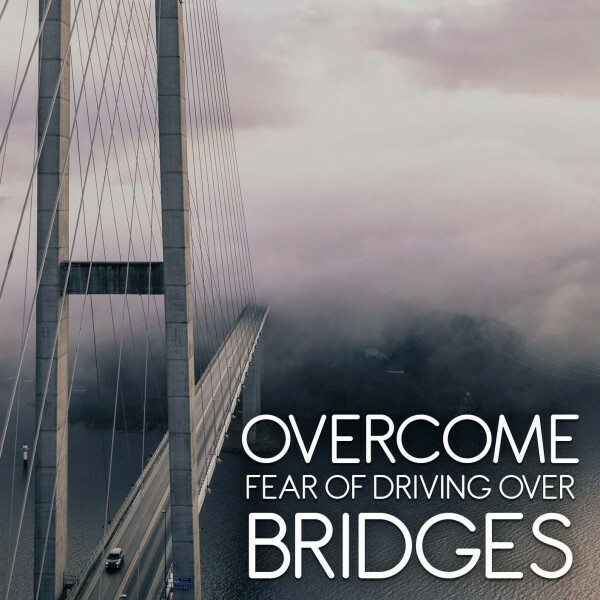 For others, there is a need for regular “top-up” hypnotherapy or self-hypnosis sessions so that hypnosis techniques can be used to keep the feelings of anxiety or fear away in the longer term. 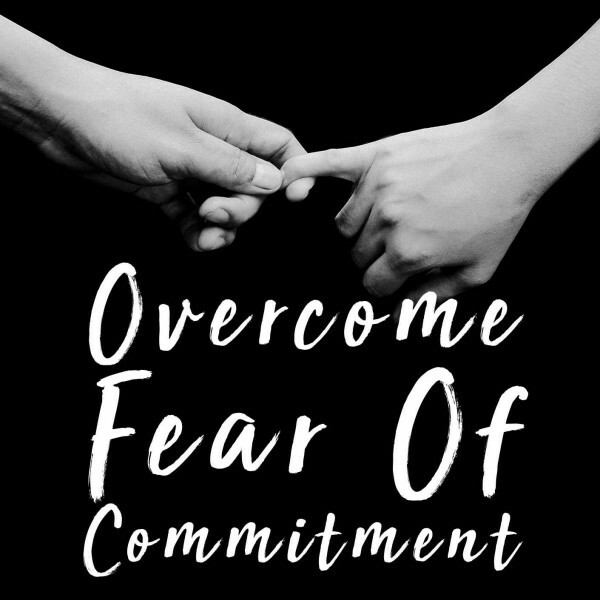 Depending on your fears, you may also benefit from engaging with another type of hypnotherapy program in conjunction with one that focuses on phobias. For example, while fear of open spaces might work best if treated with phobia-centric techniques. 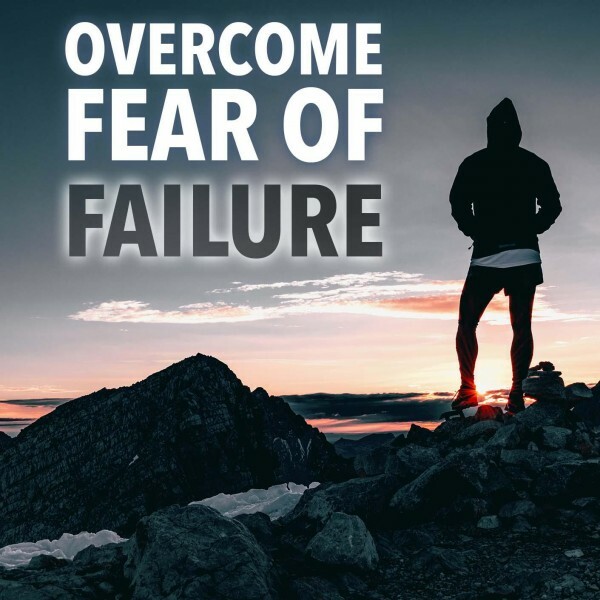 However, if you’re looking to overcome fear of failure, deal with chronic stress, or overcome fear of intimacy then it’s worth thinking about hypnotherapy sessions that aim to foster self-worth, relaxation and self-compassion. 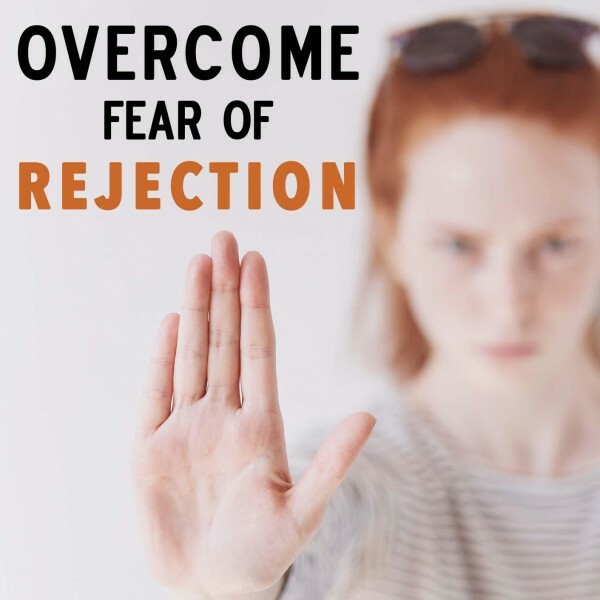 Issues like fear of rejection and worries about being “not good enough” are often tied to previous difficult experiences as well, so traditional therapy may be used to complement hypnosis in such cases.